Content fuels the digital magazine industry and if you don’t have a content strategy, you’ll struggle to attract online readers. Editorial calendar is what helps you schedule the content to be produced and distributed across different digital channels over a specified time period. 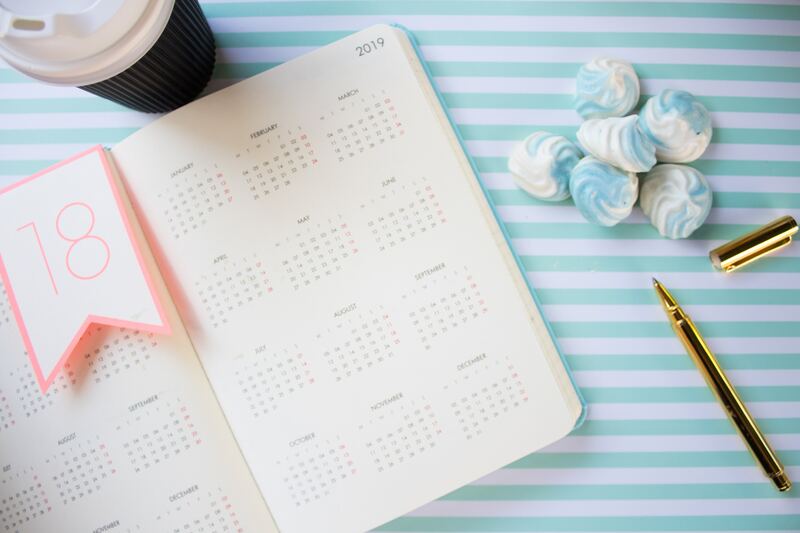 Creating and sticking to the schedule helps you stay organized with a clear visualization of days and years, in advance. This saves time and energy, avoiding any last minute rush to gather content. Keeps the readers engaged as the chances of being repetitive or boring are highly reduced with a schedule prepared ahead of time. Content Status: Add a label explaining whether it’s an existing content, repurposed content, or is yet to be developed. Communication channels: In addition to magazines, devise other social channels where you’d like to promote the articles or cover stories. Title of the content: After you’ve decided the type of content to be published, give it an edge with a catchy and search engine friendly title. Overview: If not entire stories, make sure to provide an overview of what message or information you want to convey to your audience. Keywords: In today’s digital world, using appropriate keywords wherever required makes your content rank higher in various search engines. CTA: Using a call to action is a good idea when you want your users to immediately take action, grab more information, or navigate to a new page. Miscellaneous: You can choose to mention metadata, categories, and tags as well. Quantify: Before moving forward, decide the frequency of publishing your content and the number of months to be added. Generally, it’s a good practice to create a calendar for one to six months. Further depending upon your content strategy, you can plan to publish once a week, twice a week, once a month, or what your digital publishing plan permits. Brainstorm: Invest some time and come up with innovative ideas, mapping with the taste of your target market. This can be interactive digital stories, audios, or more of infographics. Also, focus on upcoming festivals or special occasions and align your content to engage users during that time. Review and Tweak: Stay updated with the ongoing or emerging trends and watch your competitors. It’s extremely important to review pre-planned content before publishing and offering a tweak if required. Your content needs to be updated, relevant to the times, and compelling enough to attract online readers. It would be apt to say that these planned calendars act as a backbone for your digital magazine publishing where you need to timely plan the images, cover story, articles, and other content to include in your magazine. You can use Google Spreadsheet, Excel, or other online tools to create and track the progress of your calendar. If needed, share this with other team members including writers, graphic designers, etc. to stay in the loop and well informed of the next steps.